This free training game helps to assist with decision making whilst working as part of a team. It will promote discussion, collaboration and an element of negotiation within the teams. A set of instructions for the training game, ‘Cave Rescue’ can be downloaded for free from the link at the bottom of this page. You can also review some of the key elements below. This is an activity to assist with decision making whilst working as part of a team. It will promote discussion, collaboration and an element of negotiation within the teams. Allow about 60 minutes to complete the session, ensuring sufficient time is allocated to the debrief. Please note: You must provide participants with the ‘Handout’, which is included in the document available from the free download button below. Refer participants to the cave rescue handout. Read through the instructions with participants to ensure understanding. Individually, use the Ranking Sheet to order the volunteers. You have 10 minutes to do this. Working in your groups, re-discuss the order in which the group believe each of the volunteers should be removed for the cave. 3 Collectively, use the Ranking Sheet to present the order of extraction from the cave. You have 20 minutes for this. Your group is asked to take the role of a research management committee who are funding projects into human behaviour in confined spaces. You have been called to an emergency meeting as one of the experiments has gone badly wrong. 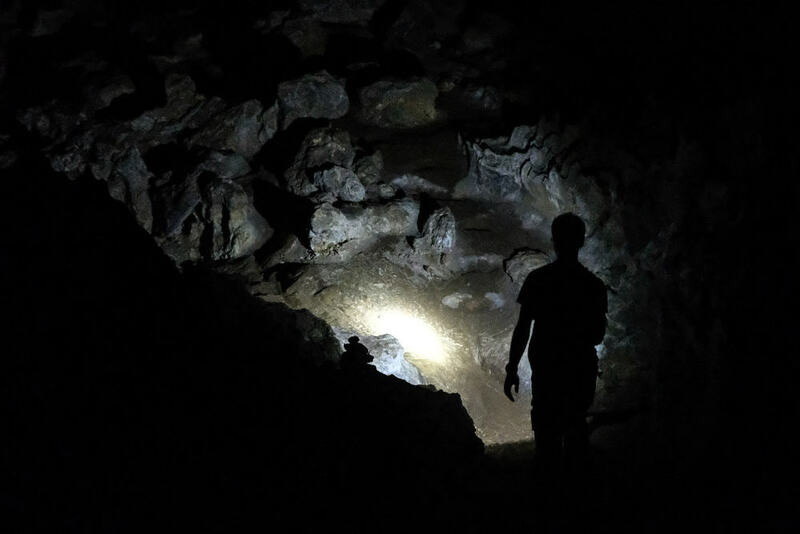 Six volunteers have been taken into a cave system in a remote part of the country connected only by a radio link to the research hut by the cave entrance. It was intended that the volunteers would spend 4 days underground, but they have been trapped by falling rocks and rising water. The only rescue team available tell you that rescue will be extremely difficult and only one person can be brought out each hour with the equipment at their disposal. It is likely that the rapidly rising water will drown some of the volunteers before rescue can be affected. The volunteers are aware of the dangers of their plight. They have contacted the research hut using the radio link and said that they are unwilling to take a decision as to the sequence by which they will be rescued. By the terms of the Research Projects the responsibility for making this decision now rests with your committee. Life-saving equipment will arrive in 50 minutes at the cave entrance and you will need to advise the team of the order for rescue by completing the Ranking Sheet. The only information you have available is drawn from the project files and is reproduced on the volunteer personal details sheet. You may use any criteria you think fit to help you make a decision. After 10 minutes of the Group exercise inform the groups that the rescue team have arrived early and can start the rescue of the first person in 2 minutes. The groups now have 2 minutes to nominate the first person. This is the most important part of the session. Ask teams to facilitate a discussion within their team, around the individual answers given to the review questions. Did everybody in the group contribute to the discussion? Were all views listened to? Did all individuals feel their opinions were valued and respected? How were compromised behaviours and prejudices dealt with by the Group? How others were encouraged to contribute? Reconvene the groups to their original format for a plenary session. Allow another 10-15 minutes for this. Did all participants take responsibility for the decisions made by the team? Can they see the problems if this happened in the workplace? Were the decisions based on logic from the information provided or were some clouded by emotions. How did the Group interact under the time pressure? Get them to think about a time in the workplace when they were given a tight deadline at short notice. What were the consequences? What learning point could they take from the exercise? Use this training game to explore participants communication skills and their ability to negotiate and influence others.